How can I live a good life that brings glory to God? 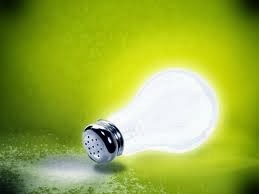 You are either salt or you are not salt (v13) The emphasis here is on what happens when the salt loses its taste. Technically, salt cannot lose its taste – but it can become diluted. And if it does, it is worthless. You are either light or you not light (v14-16) In verses 14-16, Jesus uses two pictures. The first is that of a city on a hill. If you are the city on the hill, you will not be able to be hidden. If you drive down the M11, you will come to London. You will not miss it. And Jesus says, in the same way, if you are light you will shine. People will see your light. It is possible to put a lamp under a basket, but it is pointless. Why bother to light the lamp in the first place? Light shines. How to live as a united church. The book of Ephesians encourages us to look at other people with completely different eyes. Paul is saying that now, in Jesus, who was a Jew, but who died on the cross and then rose again, there is a new way of being, a new way of living. 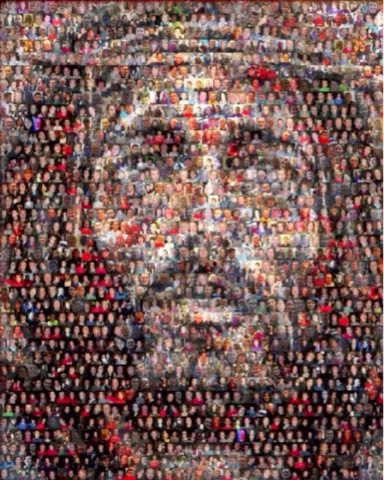 When we are with Jesus, we are no longer Jew/Gentile. We become new people with a new identity, a new purpose, and a new unity.